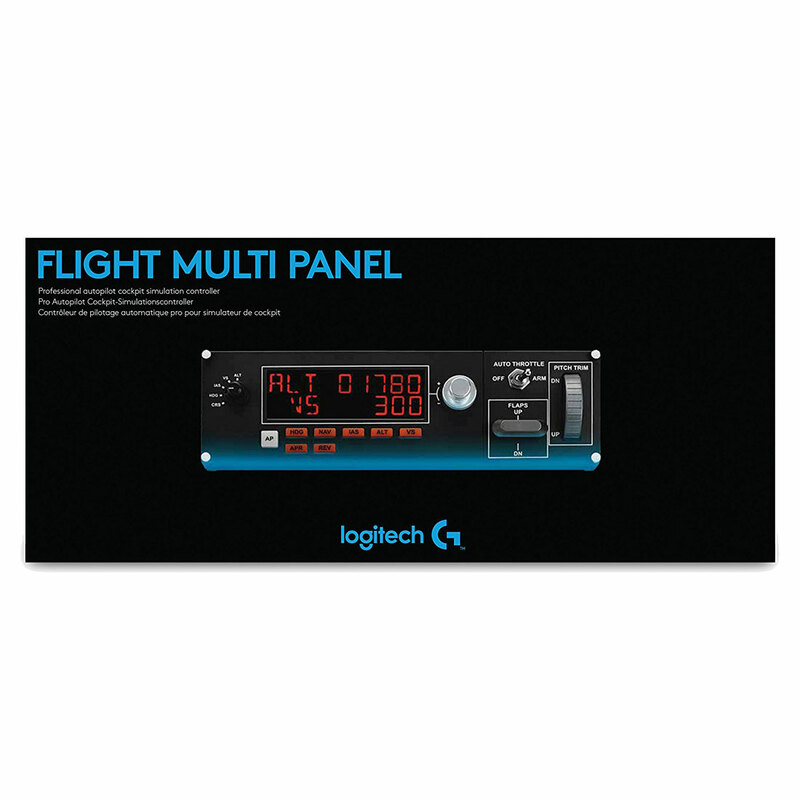 Get on board with this full autopilot LED display that works in real-time with major flight sim software. 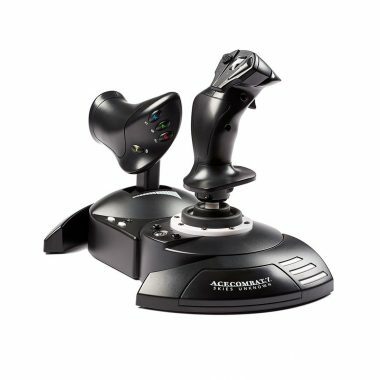 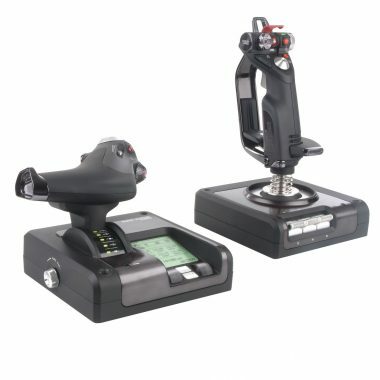 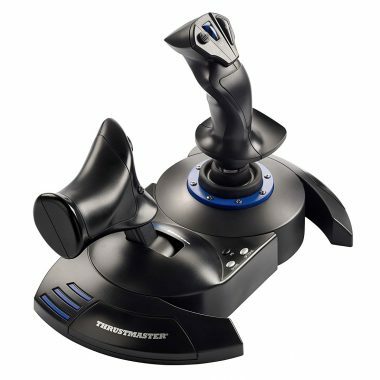 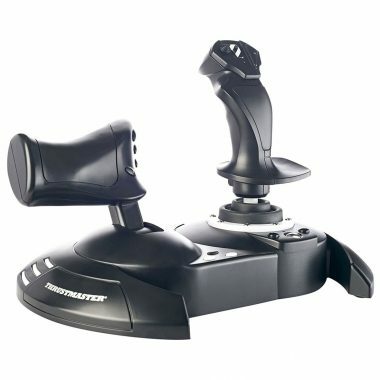 No finicky onscreen controls to deal with, it’s ready for installation into your Logitech G Flight Yoke System or custom cockpit rig. 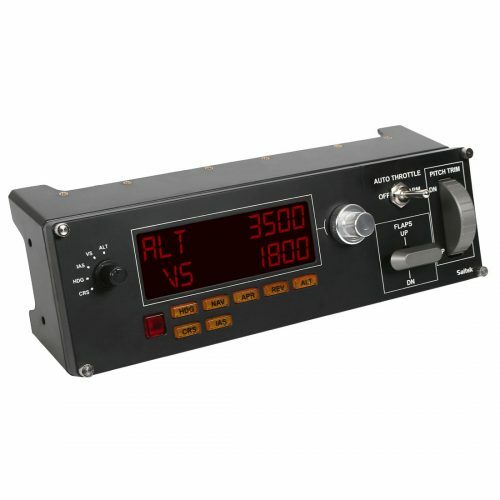 An integrated dial adjusts frequency units for quicker selection. 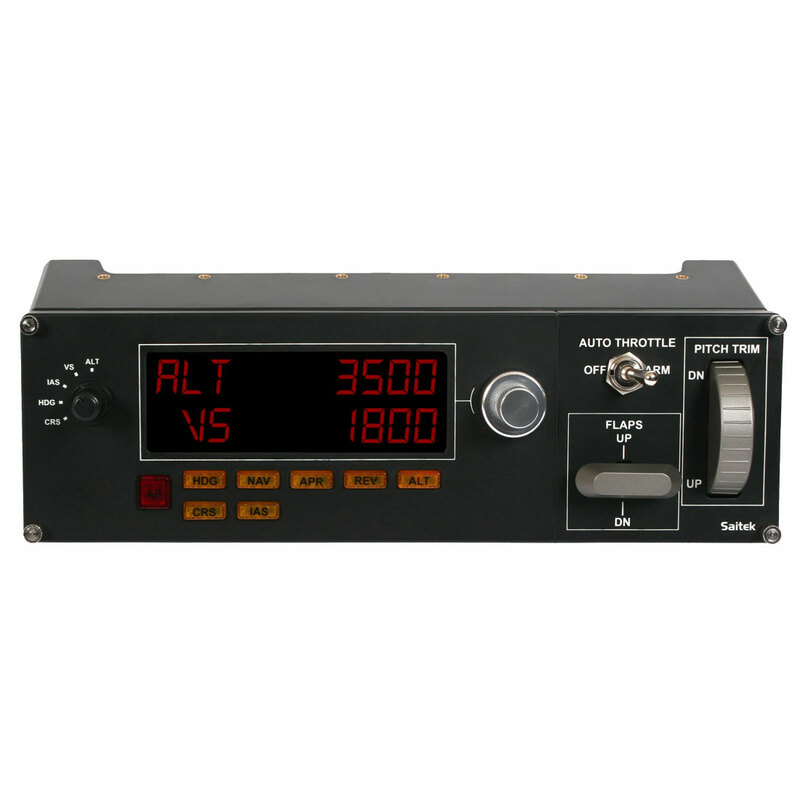 Additional functions promote easy adjustment of your aircraft’s throttle, flaps, and elevator trim. 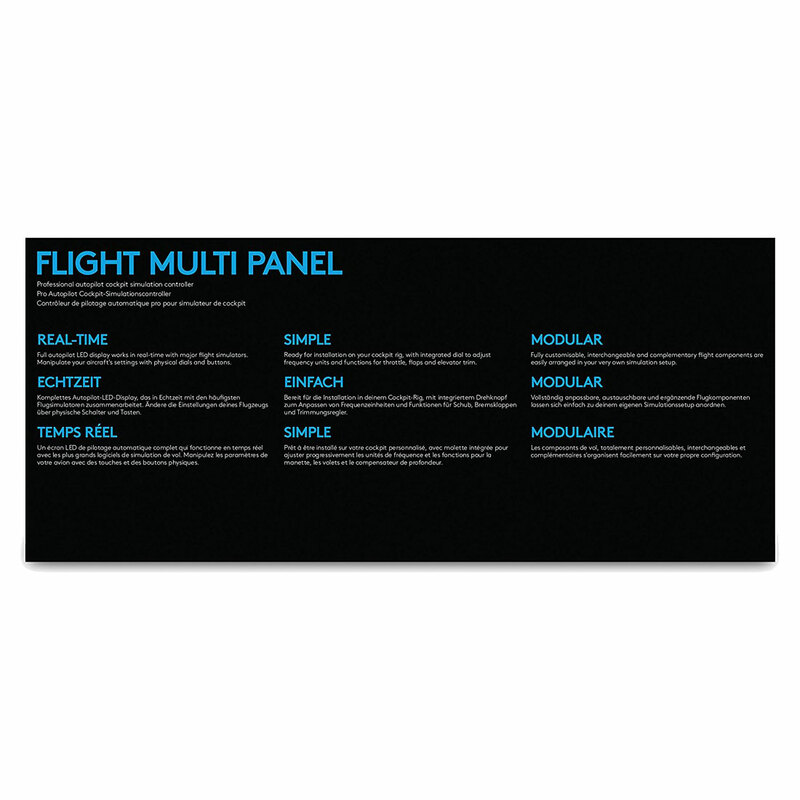 The full autopilot panel with real-time LED readouts gives you fingertip control over a bunch of settings within FSX, X-Plane*, and Prepar3D software.  No need to zoom into onscreen controls to make modifications. 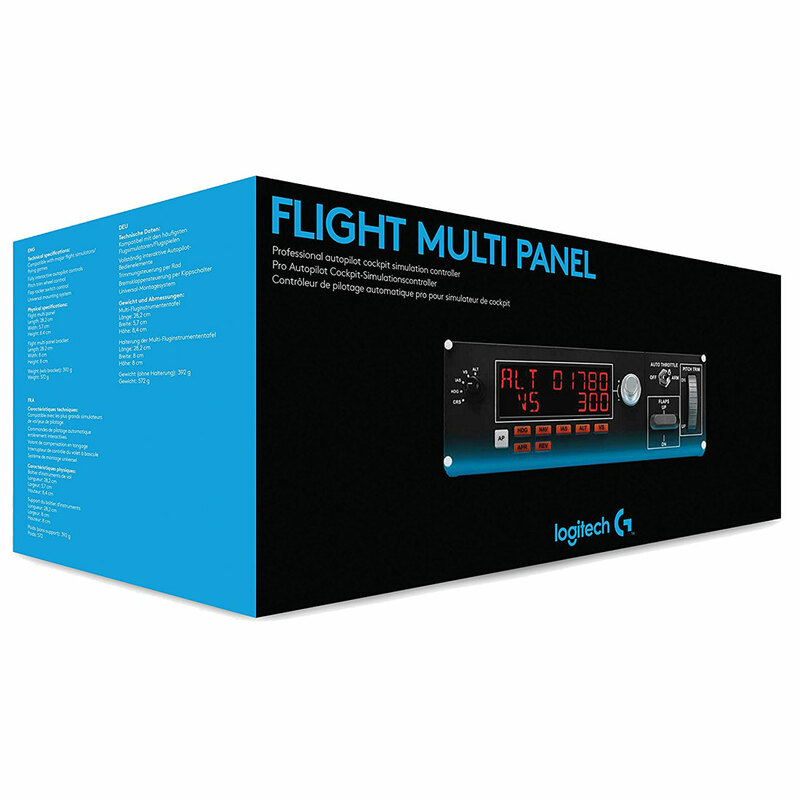 Add a Multi Panel to your flight sim setup and you can manipulate your aircraft’s autopilot settings with physical dials and buttons. 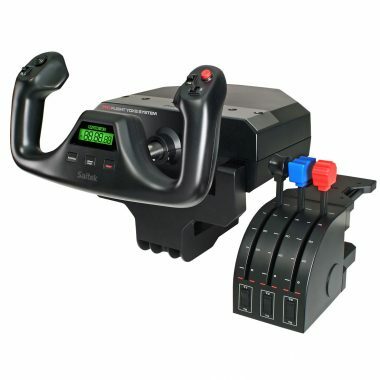 Easily adjust aircraft controls like auto throttle, flaps, and pitch trim via an accurate 2-way rocker switch. 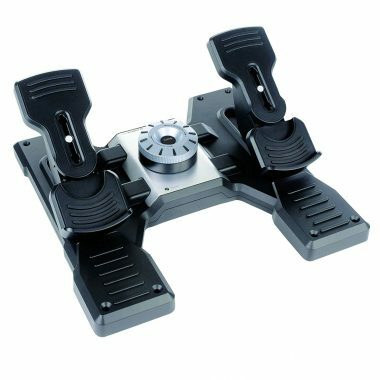 For more precise control of pitch, a built-in trim wheel—offering just the right amount of resistance—enables you to maintain your desired attitude.